Hakkasan Restaurant has allied with Hakkasan Nightclub to create a truly unique experience available only in Las Vegas. Beginning on 25th April, guests will be able to enjoy brand new menu dishes, beverages, and a new ambiance at the restaurant, with complimentary expedited entry into the nightclub following their dinner. 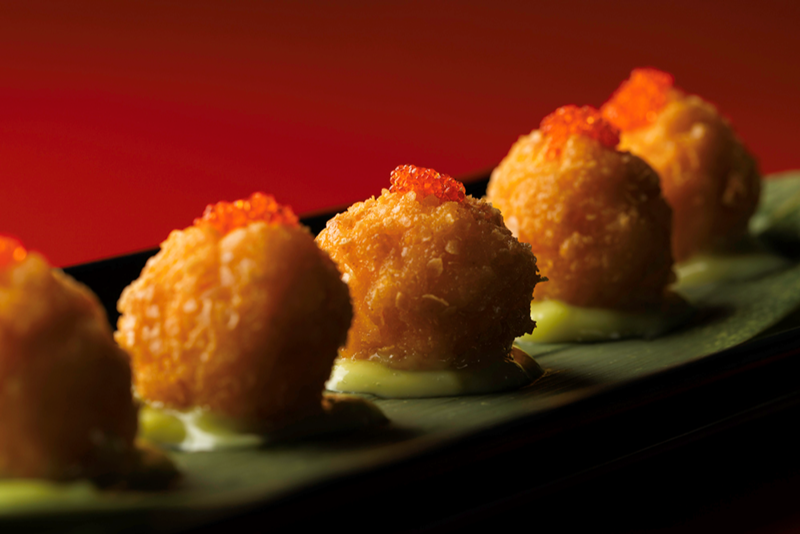 Reimagined versions of Hakkasan signature dishes are at the forefront of the All That and Dim Sum menu, with dishes such as the Crispy duck canape and Salt and pepper calamari. Following these are a selection of dim sum items including fresh Tuna in tamarind sauce, Wasabi prawn with tobiko, and Crispy morel mushroom puff with plum sauce. Adding a sweet note to the menu is our Chef’s nightly selection of desserts which can range from a fully edible Lemon Pot shot glass to our new chocolate banana Pao Fu. 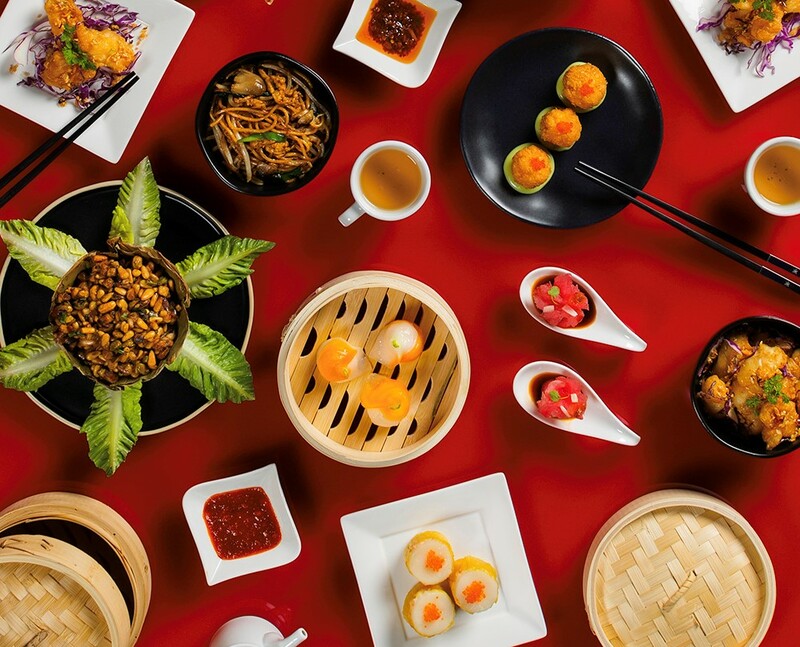 Designed as a seamless transition between Hakkasan Restaurant and Nightclub, the All That and Dim Sum dinner party begins at 10pm each Thursday night inside the restaurant with a menu of small bites and cocktails. Throughout the evening, guests will be surrounded by a lively ambiance created by sights, sounds, and interactions designed to excite and surprise at every turn. Following dinner, guests wishing to continue the festivities will be granted complimentary expedited entry into Hakkasan Nightclub, located directly above the restaurant.